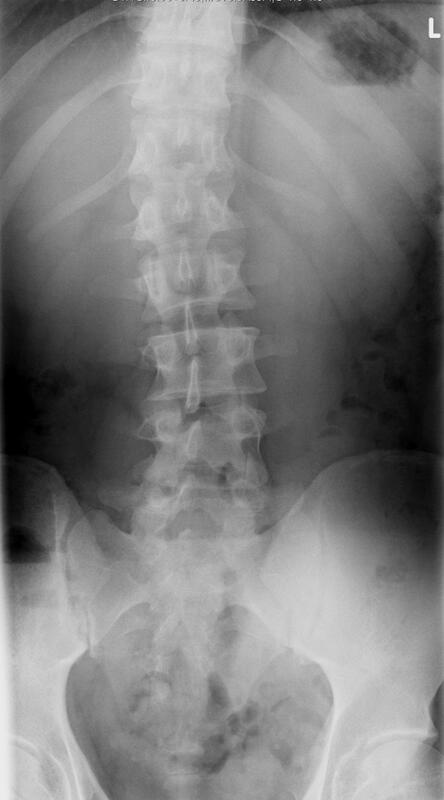 Mom Has a Spine Fracture: What are Her Options? As people age, bones become more susceptible to fractures. Compression fractures, particularly, occur frequently in women suffering from or with a high ris of osteoporosis (a thinning of the bones), as well as in individuals who have had cancer or have suffered injuries causing broken bones in the spine. A vertebral compression fracture (VCF), in which all or part of a spinal bone collapses, can cause severe, even disabling pain. Fortunately, there are some outpatient procedures which can help restore functionality, increase mobility, and reduce pain without the risks of major spinal surgery. Mom doesn’t necessarily have to choose between suffering and undergoing a risky surgery with a long recovery!